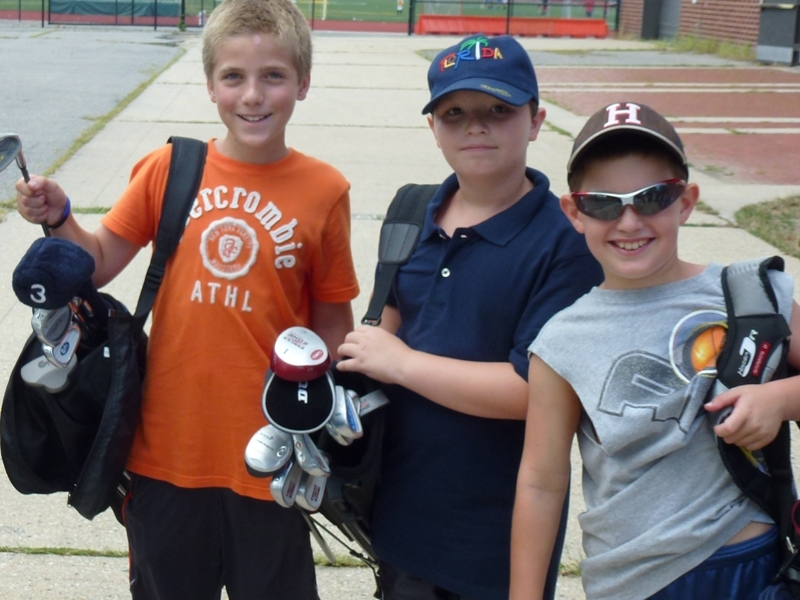 The Future Stars Golf Camp is tailored to the individual abilities and needs of each camper, and is available for Boys & Girls entering grades 3-10. The emphasis will be on developing a solid fundamental swing that works for each camper, with proper practice habits reinforced to enhance performance. 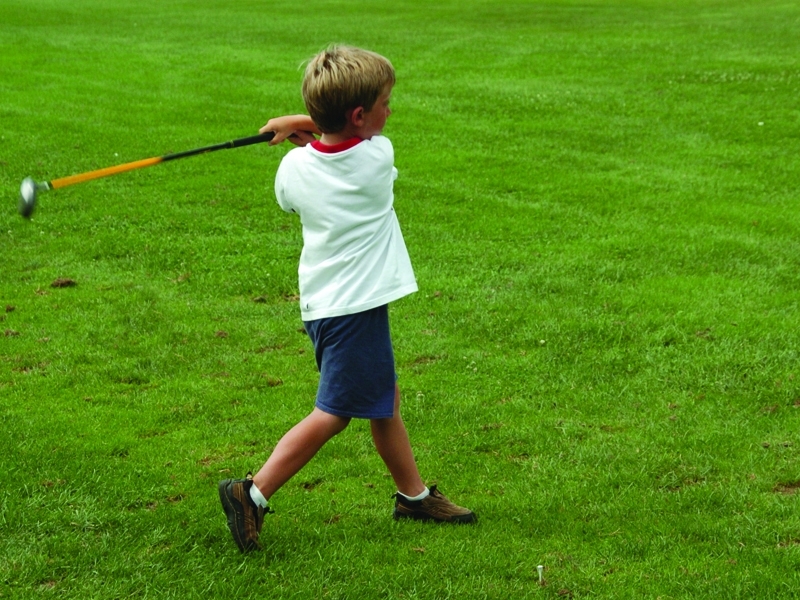 Additional recreational sports periods and water park activities supplement the daily golf instruction to give campers a balanced day of learning and fun. Young players are taught the fundamentals of the swing, including proper grip, body alignment, and posture. Advanced players work with instructors to develop a consistent repeating motion and to learn mental strategies to apply to the game of golf. Safety, rules of the game, etiquette and mental strategy are also part of the curriculum. Dave Reynolds returns and will direct and oversee the Future Stars Golf program. 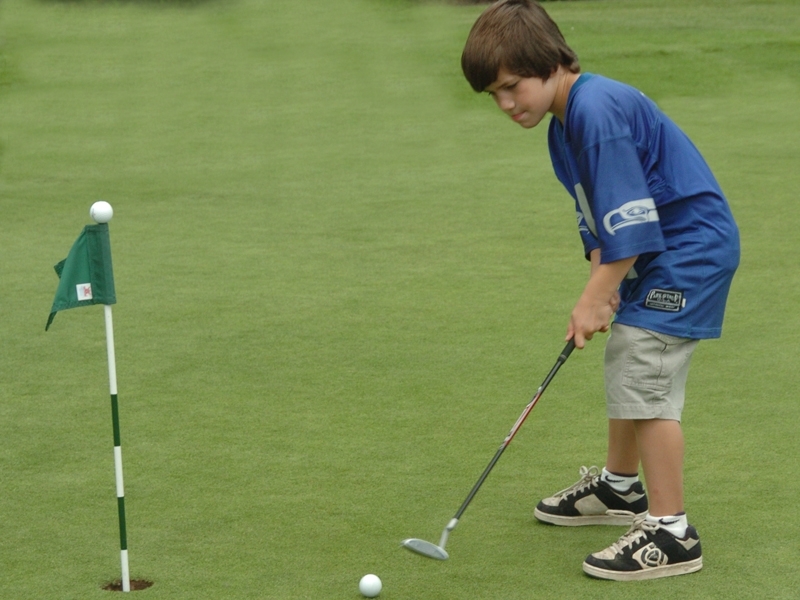 For 8 summers, prior to joining Future Stars, Dave taught summer camps at Colonial Springs G.C. He was an active PGA Professional for 17 years and has over 25 years’ experience teaching golf to juniors of all ages. Presently Dave is a Physical Education teacher at a Catholic school in Queens.